Okay, so I am FINALLY posting this after thinking about it for a long time, and I think I’m ready. I decided to sort the books by categories. This is all my opinion, I know that you might think differently about it, but this is just what I think. So without further ado, here’s what everyone’s been waiting for! In my opinion that means a book that just pulls you in, if you know what I mean. So it pulls you in then keeps you in till the end. I’m sorting them starting with the most well-written book on top then goes down. 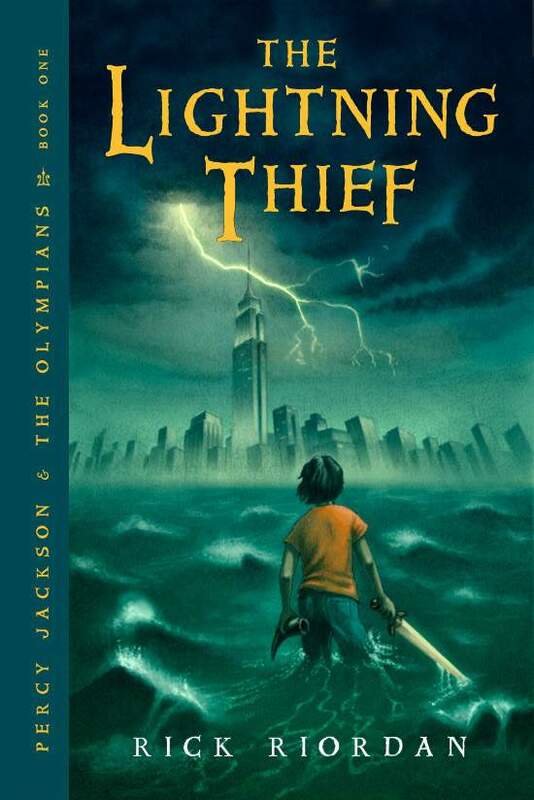 An absolutely amazing book about a normal boy who is suddenly swooped up into a amazing adventure that starts when the sky turns dark and takes him all over- from the underworld to the top of the Empire State Building! This is a truly engaging book that I couldn’t put down from beginning to end! 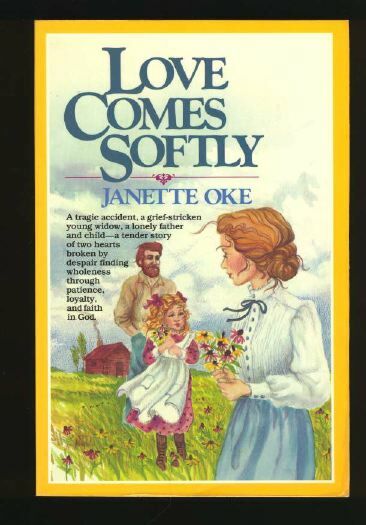 Another awesome book about a woman who loses her new husband and has to adjust to her new life and sudden marriage and the challenges of living on the prairie. This book takes a chapter or two to fully pull you in but when it does your never putting it down! Beautifully written book about a girl who literally bumps into some choir boys on the street and they get to know each other and decide to play a prank on the choir teacher to see how long ‘pup’, as they called her, could sneak in the choir dressed up as a boy. Little do they know they are about to go on the adventure of a lifetime together. The funniest book to me is… well.. the funniest book! No explanation needed there! 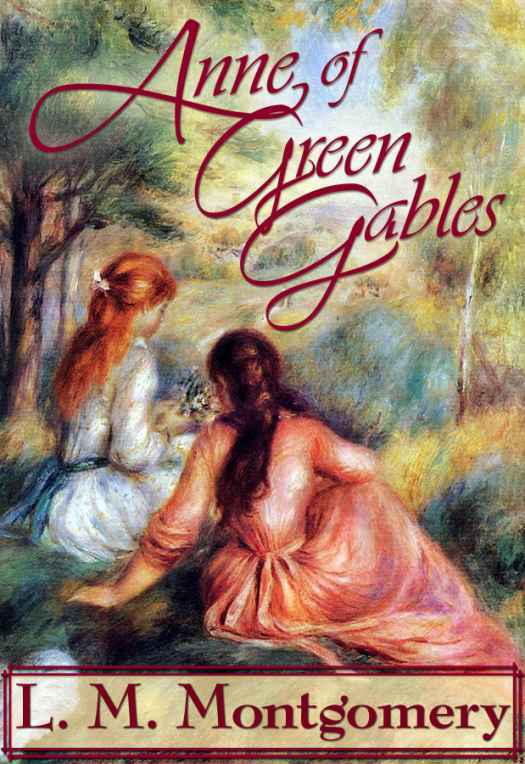 Anne of Green Gables is definitely not the kind of book that when people would say ‘that’s such a funny book!’ but I love how it has little funny parts thrown in. Romantic…. beautiful, lovely, and well… romantic! The most romantic book hands down is Love Comes Softly. Beautiful, beautiful book (and yes, I meant to say that twice) which I explained in Most Well Written Books above, but the best description by far is the one on the cover: ‘A tragic accident, a grief-stricken young widow, a lonely father and child- a tender story of two hearts by despair finding wholeness through patience, loyalty, and faith in God.’ Now that is what I call beautiful. 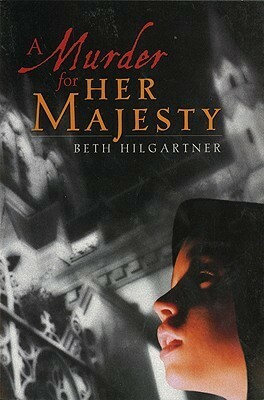 What I mean by point of view in this case is a book that the main character is different in some way or sees things differently so that it makes the book very interesting and unique. 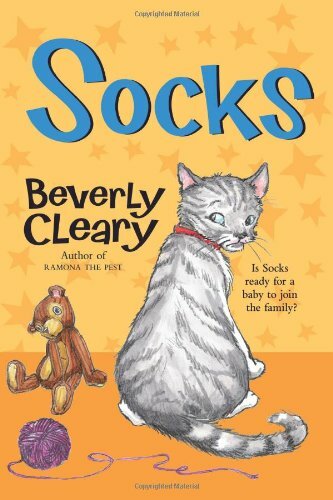 This is a really awesome book about a kitten who is adopted by a newly wedded couple and is very much loved and appreciated. But then the space on ‘moms’ lap seems to keep getting smaller and smaller until one day they rush off and leave him all alone in the house. When they come back, they have a new little creature who cried all the time and took his spot in their laps. Competition starts fast as the baby gets older and takes time from his owners lives and he has to learn to make friends with the the new baby. This book was so so so hard to choose. 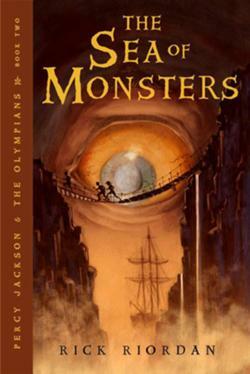 All the books were amazing but I finally decided that this book met my quota and I just have to say it was awesome. It really pulled you in, it was unique, it was interesting, and I completely recommend it to everyone. So now…. drum roll, please!………..the book of the year is………..
None of them!! I couldn’t decide so I just left it at that. WOW! thanks so much, I’ve been holding my breath since your last post! really appreciate your comments, awesome! don’t pass out, okay? take some deep breaths.